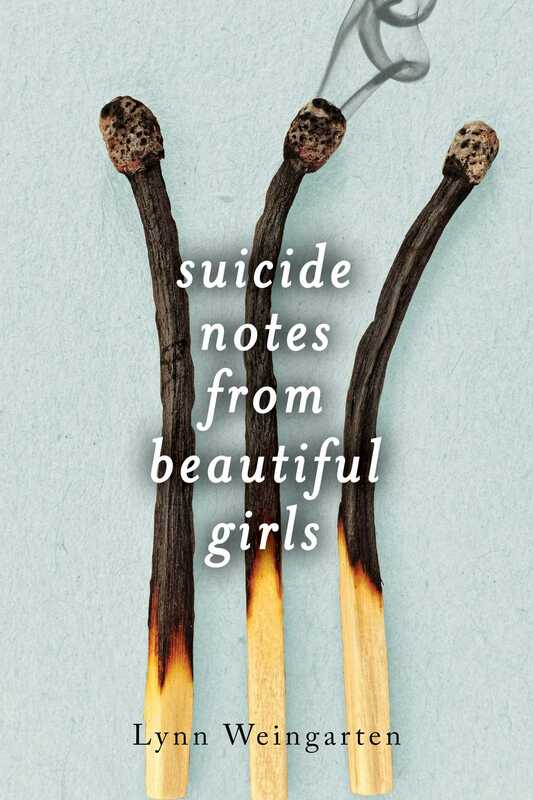 I was drawn to Suicide Notes from Beautiful Girls because of the haunting title and cover. The blurb held promise of teenage issues, intrigue and tragedy and compared the novel to Gone Girl and 13 Reasons Why, two books I’ve read and enjoyed. Plus it’s a mystery so basically it was ticking all of my boxes! “Having secrets together makes you real friends,” she said. “Secrets tie you together.” And June felt suddenly giddy at the idea that Delia would want to be tied to her. Suicide Notes from Beautiful Girls started well. When the idea that Delia’s death might not have been suicide, but something more sinister, was introduced it held promise. It was endearing at the beginning to see June so doggedly follow the few clues she had and put herself in uncomfortable positions because she was desperate to do right by her friend. The story was setup using flashbacks showing their friendship before they became estranged. It was these glimpses into the past that allowed the reader to get a better understanding of Delia and June and their friendship since details were scarce in the present. Their inseparability and reliance on each other was clear and it made the reader want to find out what exactly happened that changed things so drastically between them. These flashbacks though were not in chronological order and so the narrative did often feel rather disjointed. As I read on, I also started to find the characterisation quite flimsy. I did not care one iota for Delia, and considering the whole point of this book was finding out the truth behind her alleged suicide, it didn’t help me feel any sympathy for the character or cheer on June to solve the mystery. I also couldn’t get fully behind the whole friendship either – it seemed toxic and didn’t seem to be balanced for the two of them. June seemed much more reliant on Delia, crediting her with giving her confidence, whilst Delia came across as rather possessive. Although close and almost obsessive friendships between girls aren’t all that uncommon when growing up, this friendship did leave a bit of a bad taste in my mouth. It’s like when Delia was around, the borders of June’s skin weren’t there. Delia wrapped her up and sunk right in. In terms of the other characters, June’s boyfriend wasn’t well-developed enough for me to take his plot arc seriously. The characters introduced later on were also rather two-dimensional, their only purpose was to serve as plot devices and they all appeared to have just one or two basic characteristics – jealous, broody, pining etc etc. Although this could be explained by their background, which I won’t go into in detail because spoilers, I still didn’t feel like it was a good enough reason to not develop them a bit further especially as they’re pretty crucial to the climax. Save for Jeremiah, Delia’s ex-boyfriend, who seems to be the only character to show any genuine emotion, none of the characters felt realistic beyond walking and talking plot devices which was a huge shame. 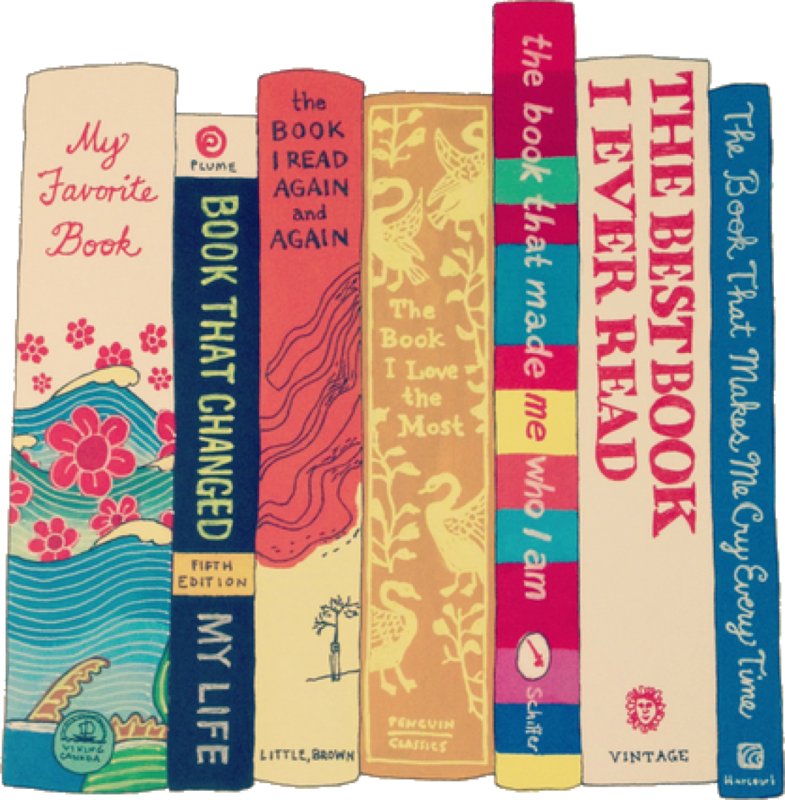 The biggest let down for me was the turn the book took about mid-way. It felt a bit like a cop-out and invalidated all that had happened up to that point. And everything that happened from the point onward didn’t seem to have much substance or point – June, and the reader, were essentially just waiting around for the climax to happen and in the meantime all the characters had time to do was to indulge in some petty avoidable drama. Even still, I could’ve forgiven these issues if the twist wasn’t so guessable early on. It all got a little too far-fetched for me, and not enough was done by Weingarten to convince me to suspend my disbelief. I had high hopes for Suicide Notes from Beautiful Girls but I was left feeling underwhelmed and a little frustrated because it had potential. The plot took some pretty huge liberties at the expense of being “twisted” and “unpredictable” and, because I couldn’t connect to the characters beyond a superficial level, it fell flat for me. 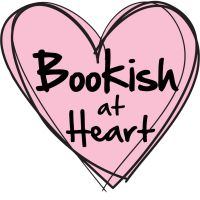 Still I’ve given the book 2/5 because I did want to finish the book and because the first half wasn’t terrible. If you’re looking for a satisfying thriller/murder mystery which deals which weaves in unreliable narrators and toxic friendships, I suggest you look no further than Dangerous Girls by Abigail Haas – one of my absolute all time favourite YA murder mystery thrillers.